County says check this store price receipts for possible overcharging this holiday season. Santa is readying the reindeer. That means the “shop ‘til you drop” holiday season is back! It also means it’s time to remember to double-check your receipts when you hit the stores so you don’t get overcharged by faulty cash-register price scanners. It can definitely happen. Every year, County inspectors from the Department of Agriculture, Weights and Measures inspect thousands of local businesses, checking price-scanning devices, scales that charge items by weight, and the other equipment that set prices, to make sure they are charging customers accurately. Last year, one out of every six businesses inspected had overcharging errors. To prevent overcharges, county officials recommend shoppers review their receipts to make sure that the price they were charged is the price listed. If there’s a discrepancy, they should immediately alert the store’s manager. Also, as purchases are totaled, stores are required to display an item’s cost at the register. County officials say to watch the display for inconsistencies. An analysis by The San Diego Union-Tribune of county data from 2012 through 2014 showed that some stores had more overcharging incidents than others. The analysis found Sears and its outlet stores overcharged on 15.7 percent of the 197 items purchased by county inspectors during that time period. Of the overcharges, most occurred at the Sears Outlet on Vista Way in Oceanside. Fashion retailer H&M wasn’t too far behind: 14.4 percent of the 216 items purchased by inspectors between 2012 and 2014 were overcharged, according to the Union-Tribune analysis. One storefront in Escondido overcharged on six of seven items. 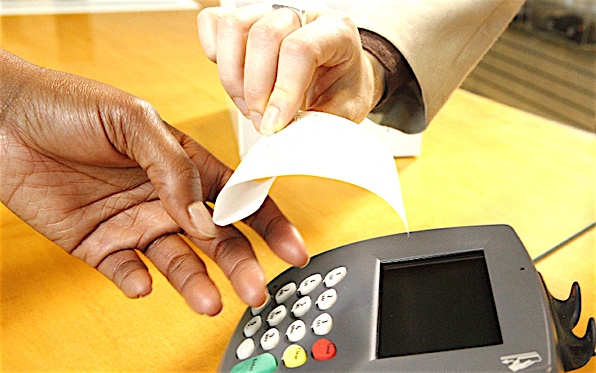 •Always verify receipts and immediately notify store management of any price discrepancies. •Stores are required to display the price of an item (as you are buying it) before the transaction is complete. 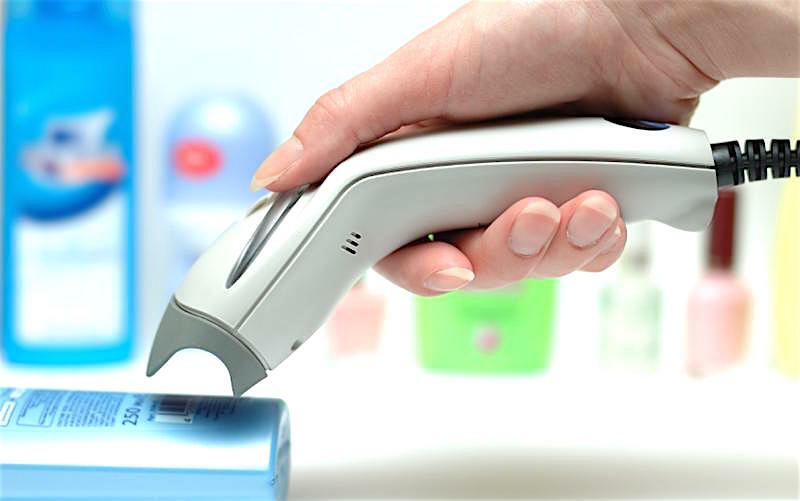 Watch the display screen as your items are scanned. •Take sales advertisements with you when shopping to verify prices. •Know that stores cannot legally charge more than their lowest advertised, posted or quoted price. •Plan ahead. Start watching for store sale fliers, flea markets, garage sales, clearance sales, etc. •Make a list of what you need. •Comparison shop with at least five different sources for the best values. •Don’t buy everything at once. Establish a spending plan and timetable to buy what you need over several weeks or months to take full advantage of future sales and true bargains. •Call Agriculture, Weights and Measures at 1-888-TRUE SCAN (1-888-878-3722) or email to sdcawm@sdcounty.ca.gov to report overcharges you can’t resolve with store. Be the first to comment on "Hold on to price receipts, this holiday season"